Hi everyone, before you link up your DIY Projects, Recipes, and Thanksgiving & Christmas Ideas check this out! Would you like to become a contributor for The 36th Avenue? Do you? Do YOU? Yay!!! If you are a food lover, have a creative mind, can capture beautiful step by step photos, and would love for me to share your beautiful blog here and with all of our readers on ALL OF OUR SOCIAL MEDIA then you want to shoot me an email! Make sure to tell me your name, a link to your blog, and links to three of your VERY BEST recipes, printables, or DIY projects! Don’t be shy! It’s time for you to show off! I will reply with all the info you need to become part of our team! Now it’s time to party but first let me introduce to you The Party Bunch! 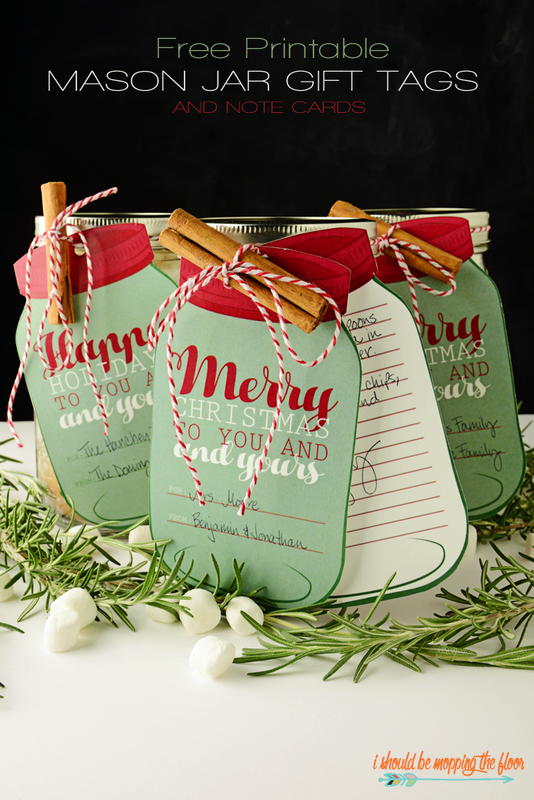 I love these printables for neighbor gifts! What a beautiful tree! 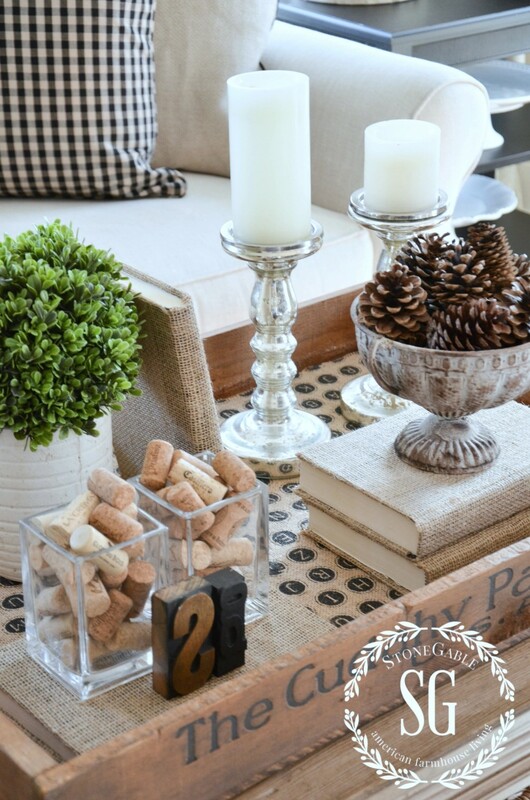 I’m loving all the neutral colors! 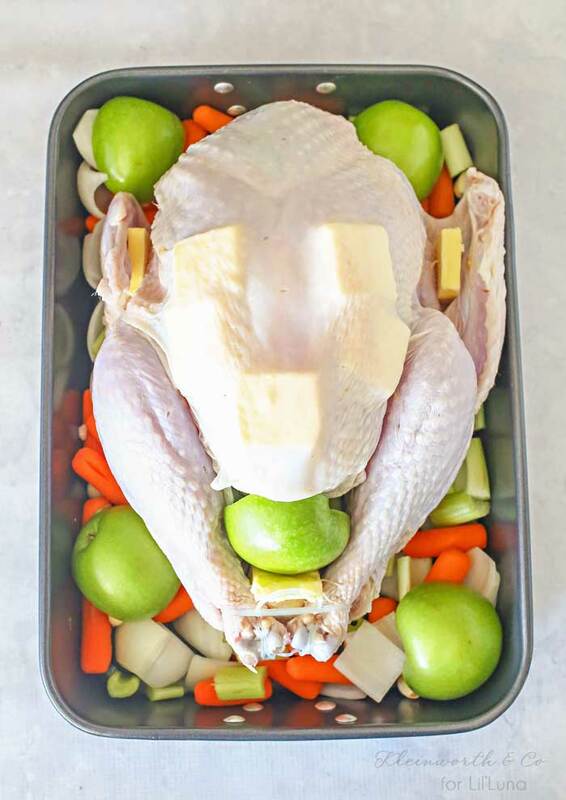 Awww thanks Desi for sharing my Turkey recipes & shared over at Kristyn’s. Hope you are having a great weekend! Love spending the start of the weekend with your party. Thank you! Such great ideas this week! Thank you for hosting! Sharing with your party my recipe for Homemade Chicken Noodle Soup this week. Thank you! I appreciate your party!! 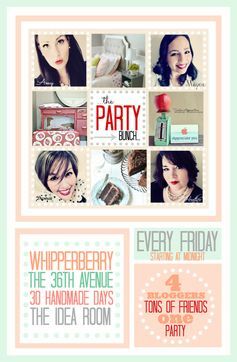 I just tweeted your party 😉 I would love to see you at my craft party which starts Thursdays at 7pm EST. Have a great weekend! Desiree, thanks to you and the ladies for hosting! Thanks for the party. Love the features and the Christmas gift round-up!